Aaron Collis and Emilia Bartellas have quickly gained a reputation as two of Newfoundland's outstanding traditional music interpreters, performing dance tunes from the province's rich musical history in a tight, dynamic playing style. 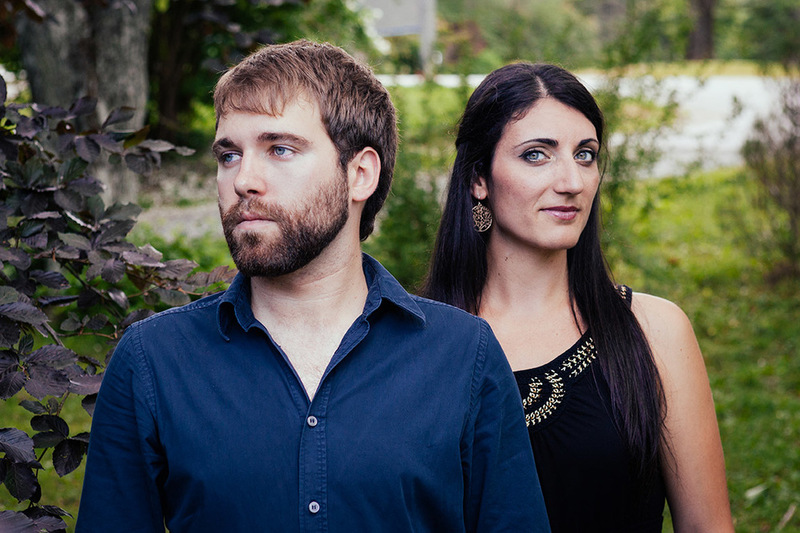 As members of local trad band, The Dardanelles, Aaron and Emilia have performed on stages across Canada, the US, and as far afield as Scotland and Australia. Both Aaron and Emilia have individually been awarded The Dermot O’Reilly Legacy Award for promoting traditional music and demonstrating leadership and creativity in the tradition-bearer community of Newfoundland and Labrador. Site design by Matthew Byrne. Artwork by Jud Haynes. Powered by SquareSpace.